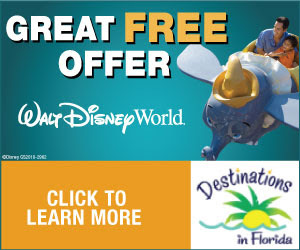 Welcome to MikeandTheMouse: Disney Ticket Price Increase? Like death and taxes, there is another thing in life that is inevitable: Disney Ticket Price Increases! Reliable sources have confirmed that we will see an increase later this month. 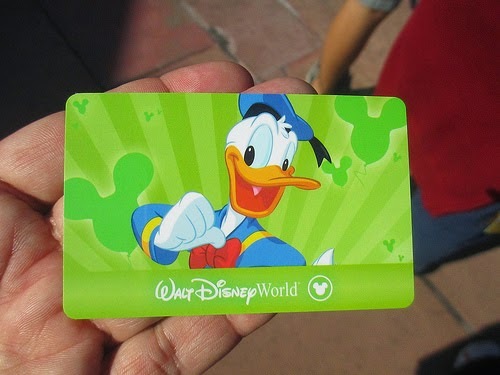 Expect to see a 1-day Magic Kingdom base ticket to be priced at $105.00 (plus tax), and a $99.00 (plus tax) admission for Epcot, Hollywood Studios and Animal Kingdom. Other ticket prices will change in accordance with previous years price hikes. There is talk of a water park-hopper ticket being added or the no-expiration option being removed. That will also likely be reported when the prices change later this month. I'm sure there will be plenty of discord among Disney fans and those not so fond of the mouse, but perspective is always a good thing to have. Unlike taxes, groceries, rent and gas, this is a modest price increase for something that is totally optional in your life. There are other vacations to be found and no one is forcing anybody's hand on this. Stay tuned for more ticket news.